From September 20th and a duration of 6 weeks, Telerugby will take place every Sunday on TF1 to get the most of the 2015 Rugby World cup. Every Sunday, the public has a date with the rugby show. 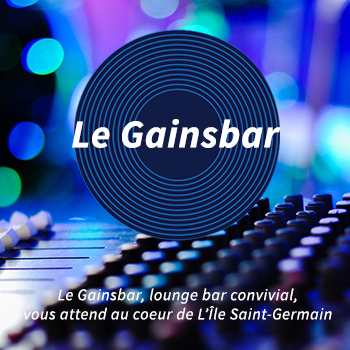 Denis Brogniart and experts Eric Champ, Vincent Clerc, and Sylvain Marconnet will analyse every event of the week and decipher future matches. 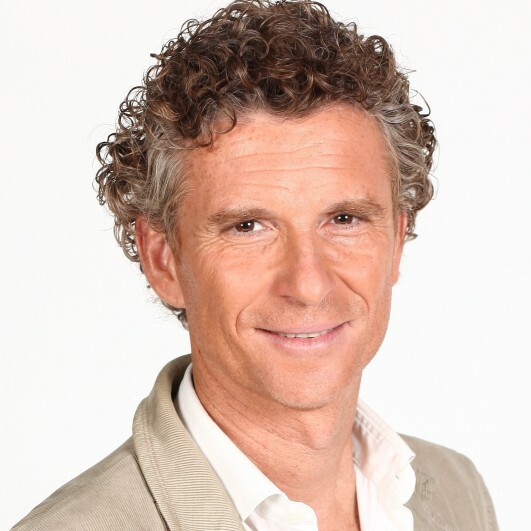 Denis Brogniart is a French TV host and journalist born on June 12th 1967 in Dijon. He graduated from college and then went to a journalism school (Institut Pratique de Journalisme) to fulfil his dream: become a sports journalist. Radio columnist at first, he then went onto TV and we saw him in a lot of sports programmes such as Auto Critiques, Telefoot, Reportages and commenting on the biggest F1, rugby and football competitions. Fan of football, Denis Brogniart was also the sponsor of a charity: “Dunes d’Espoir” that helps young handicapped people to participate in sport competitions. Since 2002, Denis Brogniart has been hosting Koh Lanta, a real success for TF1. 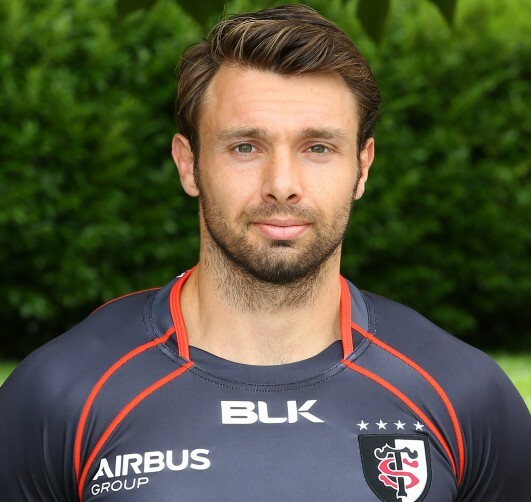 Vincent Clerc is a French rugby player born on May 7th 1981 in Isère. He won 3 French Championships, 3 European Cups, 3 victories in the 6 Nations Tournament, a 4thplace and a final in a World Cup with his team. He is the best kicker in the 2011 World cup with 6 tries. Vincent Clerc is one of the 15 best rugby player of the last few years. Eric Champ, born on June 8th 1962 in Toulon, is a former rugby player for the French team. He played for France and evolved as a winger or a centre third line. 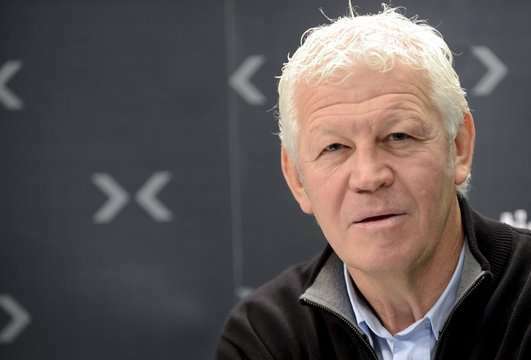 He is also the former president of the Toulonnais rugby club. For the 2007 Rugby World cup, he commented every match with Aubin Hueber and Christian Jeanpierre on TF1. He is a consultant during the 2011 World cup on TF1. Sylvain Marconnet was born on April 8, 1976 in Givors, is a French rugby player. 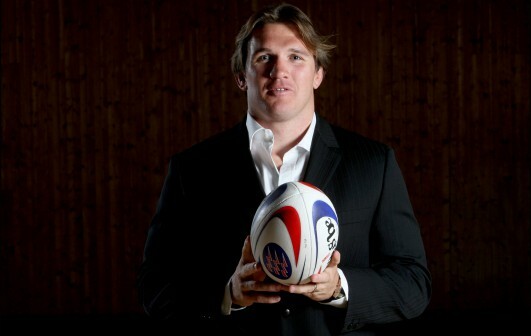 He played for France and was the left or right pillar for the Stade Français team, and then for Biarritz Olympic. He is one of the 30 players to participate in the 2011 World cup. Used to the Top 14 grass, this player achieved a great career which earned him the right to put on the French blue jersey many times. Solid player, he also has technique and mobility, and is able to play either right or left pillar. In 2010, he is on the European Dream Team list for the European Rugby Cup, the best team in all European competitions of the last 15 years.